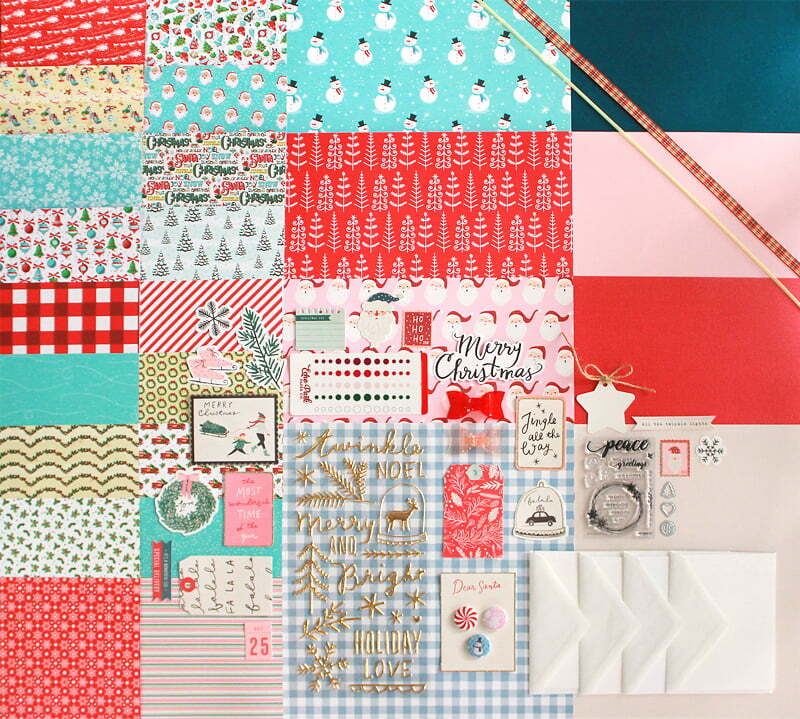 If snowflakes are dancing outside, you’ll want to cozy up at your craft table with our winter card kit, Snowflake Waltz! 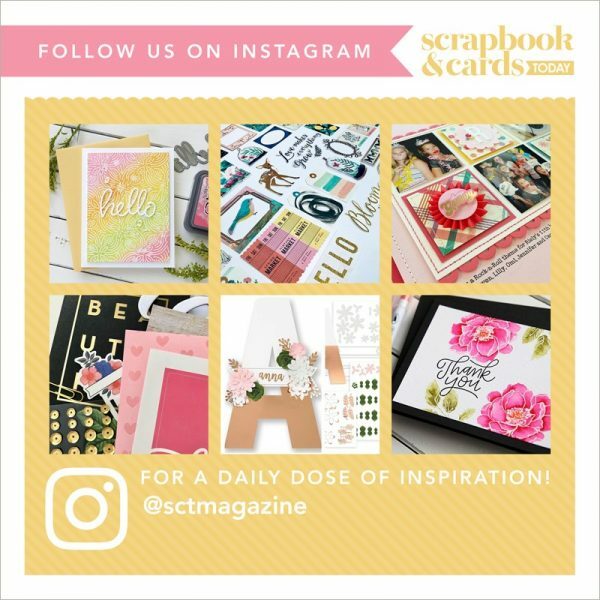 The assorted papers from Carta Bella, Echo Park and Pebbles bring a frosty beauty to your craft table and our exclusive stamp set, dies and seasonal flair will add sparkle and shine to all your projects. So bundle up and let’s celebrate the season with a Snowflake Waltz! 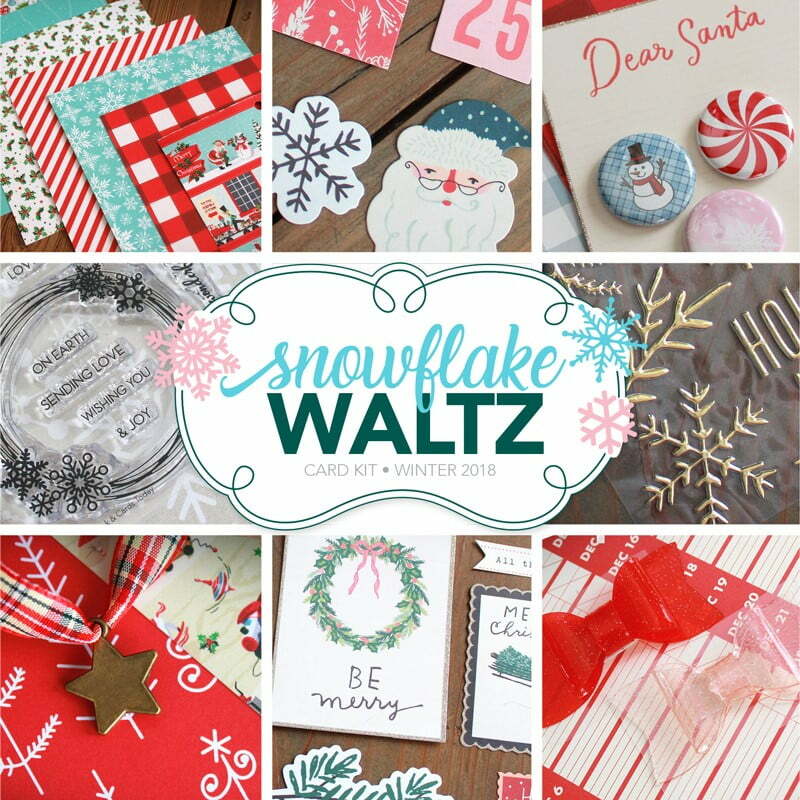 Watch the video below to take a look inside the SCT Delivered: Snowflake Waltz Card kit with designer Lisa Dickinson. Kits ordered by November 26th will start shipping on December 1st!